Massachusetts Real Estate News: What Type of Neighborhood Is Right for You? 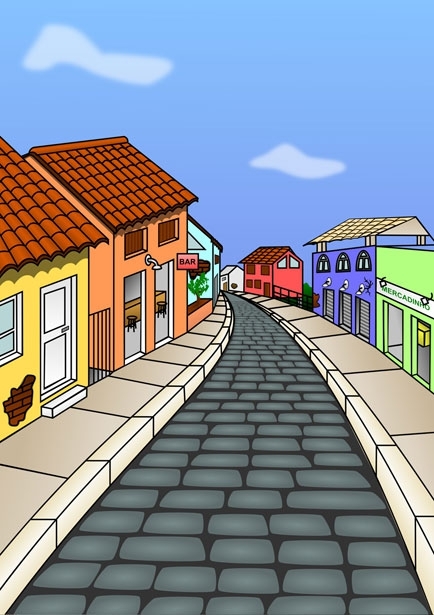 What Type of Neighborhood Is Right for You? The question might sound more like, what does a neighborhood mean to you? Are you a subdivision Buyer or would you like more privacy? Perhaps you prefer that tree lined street in a down town area. When you start your search for a home and you have identified a buyers agent that will represent you, you will be asked a series of questions designed to help that agent help you find the perfect home. One of those questions will likely be, what kind of community do you wish to live in? Inadvertently a Buyer will say to me that they want a nice neighborhood. Off course. No one wants to live in a bad area. But just want does a good neighborhood mean? It is one of those answers, like "I would like a large lot". Everything is relative. So what does a neighborhood mean to you? Is it simply a place that has residential homes around yours? Or, do you envision a tree lined street that has sidewalks and street lamps? Are you into a homeowners association that might host neighborhood parties and poker games once a month? Could it be that in town area where you can walk to almost everything? Is it a place where one hears only the sounds of nature, or is it one where kids are playing in the street? Are the homes set far apart from each other or do you see yourself chatting with a neighbor as you rake those autumn leaves? What I urge you to do is look into your future a bit and consider what your family profile will look like in a few years. Home owners at different stages of their lives have different priorities, and typically style or type of neighborhood might just be one of these. "Neighborhood" means something very different to each of us. Really give this some thought. There is no right or wrong here. Just because someone says that you should live in a subdivision or that a subdivision neighborhood is a better resale destination doesn't mean that it will be right for you. 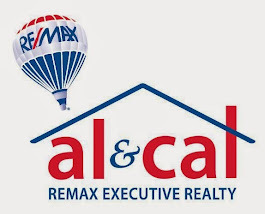 When it comes to making that move, consider the real estate services and experience of the Al and Cal Realty Group at Remax Executive Realty. Helping families move for the past 25 years is our only business! Great advice to think ahead. You might want to think if your needs will be the same in five years. Just love your posts! Keep them coming.